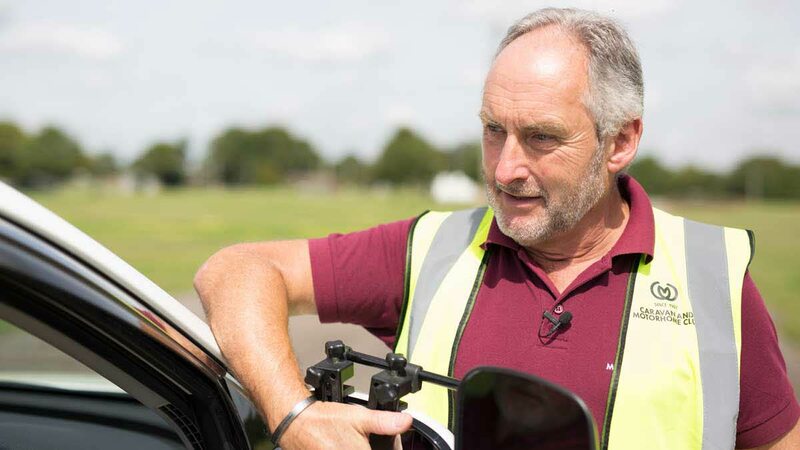 For new caravanners, motorhomers and campervanners, or those who feel they need a refresher in driving their leisure vehicles, the Caravan and Motorhome Club has launched its 2019 practical training courses across 15 locations in the UK. The courses have been designed specifically to give tourers additional peace of mind before they head off on their touring adventure. The training courses are split into: Practical Caravan Manoeuvring; Caravan Manoeuvring; and Motorhome Manoeuvring. The training can be completed within seven hours, whilst those who are completely new to caravanning can choose the Practical Caravan Manoeuvring course which offers 10 hours of professional instruction split over a day and a half. The Practical Caravanning Course was devised in co-operation with the Road Transport Industry Training Board. Each training centre is staffed by professional Instructors and the courses are designed to be as enjoyable as they are informative. 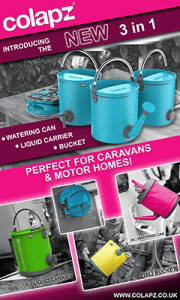 Participants also benefit from the opportunity to save five percent on Club caravan cover, motorhome insurance and car insurance for a new policy or at the next renewal. Evidence of course completion is required.